Let’s face it: the gender pay gap is real. An oft-cited statistic is that for every dollar men earn, women only make 76 cents. Thankfully, however, many companies are committed to ending the gender pay gap—at least within their own business borders—by paying men and women equally. We’ve looked at the companies on Glassdoor’s list of 16 Companies Committed to Equal Pay & Hiring Now–which features businesses that are dedicated to equal pay for equal work—and found which ones also boast flexible work options. Adobe promises to pay women $1.00 for every $1.00 earned by their male colleagues by the end of the year. The company also hopes to include equal pay options for both male and female workers in India. Apple reviewed its employee compensation plan and eliminated any pay gaps it found. The computer giant also plans to review salaries and bonuses, and if there’s a disparity, they’ll fix it. In 2016, Amazon signed the White House’s Equal Pay Pledge as a testament to their belief in equal pay for all workers. The company states that women earn 99.7 cents for every dollar that men earn in comparable jobs, and minorities earn 99.7 cents for every dollar that white employees earn. In a blog post, Cisco promoted its Future of Fairness policy, with a focus on pay parity and equitable pay decisions. Pointing out that equal pay is an ongoing issue, the company states that it will handle gaps when it finds them to create an environment in which everyone benefits. Human progress is important to Dow. That explains why the science and technology leader is focused on ensuring that its workers are paid fairly for their work. eBay recently conducted a gender pay equity study—with positive results. Women earn 99.8% of what men in terms of salary. This pay equality isn’t just limited to the U.S.—eBay is a proponent of pay equality for its international workers as well. On average, Expedia’s female workers earn $1 for every $1 their male counterparts earn. Still, the company is focusing its efforts on ensuring that pay parity continues for jobs at the senior-level. Go GoDaddy! After conducting an internal salary audit three years ago, GoDaddy discovered that for every dollar a man earns, women are paid about 1 cent more! Intel reached 100% pay parity in 2016 for not just women, but minorities as well. Promotion parity was also achieved for females and underrepresented minorities. Salesforce has invested heavily to eliminate the gender pay gap—to the tune of $3 million. The company conducted an equal-pay assessment with a goal of achieving equal pay for all of its workers. 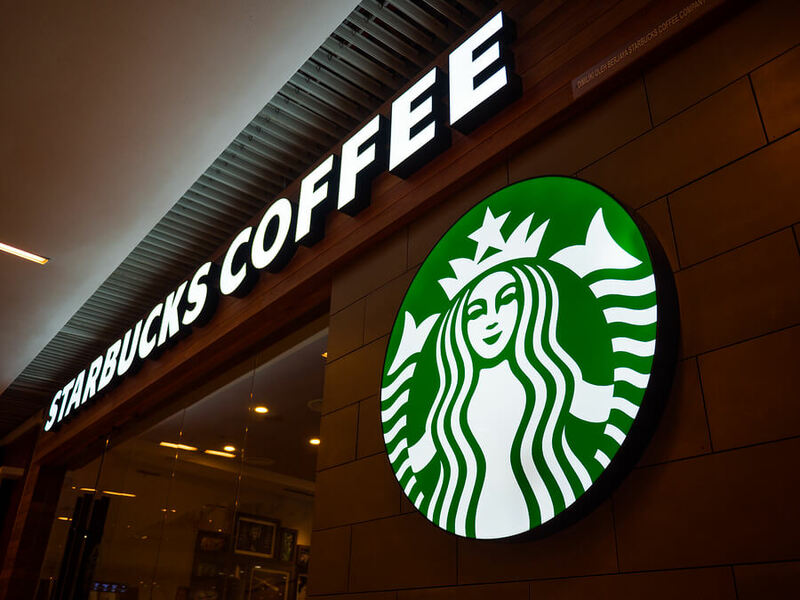 Since 1971, Starbucks has been serving up coffee—and equal opportunities for its workers. Not only does the coffeehouse giant provide tuition coverage for its workers, but it also offers 100% equal pay for both women and minorities. VMware has shown its dedication to closing the gender pay gap by analyzing global compensation figures and making changes as necessary. As of now, female workers at VMware earn 99% of what their male colleagues earn. Zillow announced that it has officially closed the gender pay gap. Women earn, on average, $1.01 for every dollar male workers earn in similar roles.